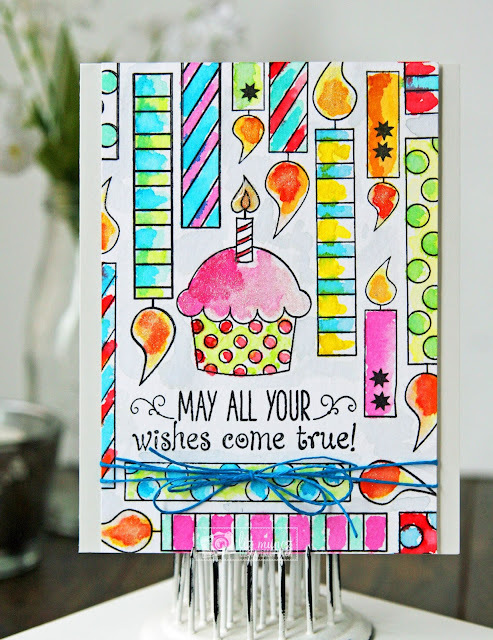 Liz's Paper Loft: It's Emma's Birthday Surprise Hop! You should have arrived here from Kim's fabulous blog. Gorgeous card, Liz! 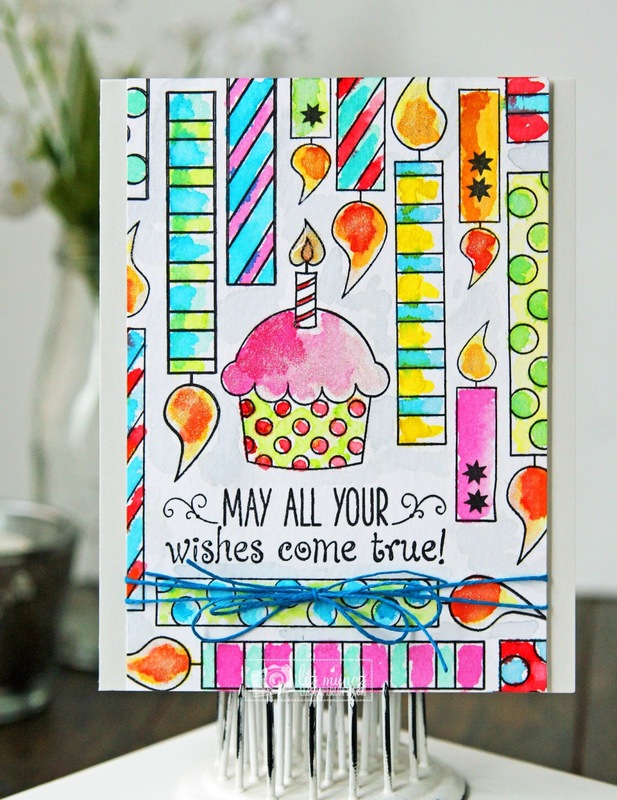 I just love those watercolored birthday candles!!! Liz ~ Oh my your card is seriously FABULOUS!!! I LVOE how you inked all the candles and then water colored the images!!! Just BEAUTIFUL! !Emma is going to LOVE it! WOW.....you have outdone yourself lady! Thank you so very much for this, I really needed this today! Love your card & you my friend! Oooooh! Your watercoloring is so cool! Your card is so beautiful and colorful! I like the whimsy in the way you placed the candles yet still showcase the cupcake and sentiment. I love your card! The colors are so pretty. Emma will love it. OMG & WOW~~WOW~~~WOW!!! 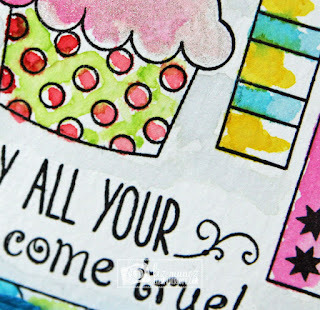 Your Card is Gorgeous, Awesome, Fabulous and Spectacular!! I'm in awe of your total creation. 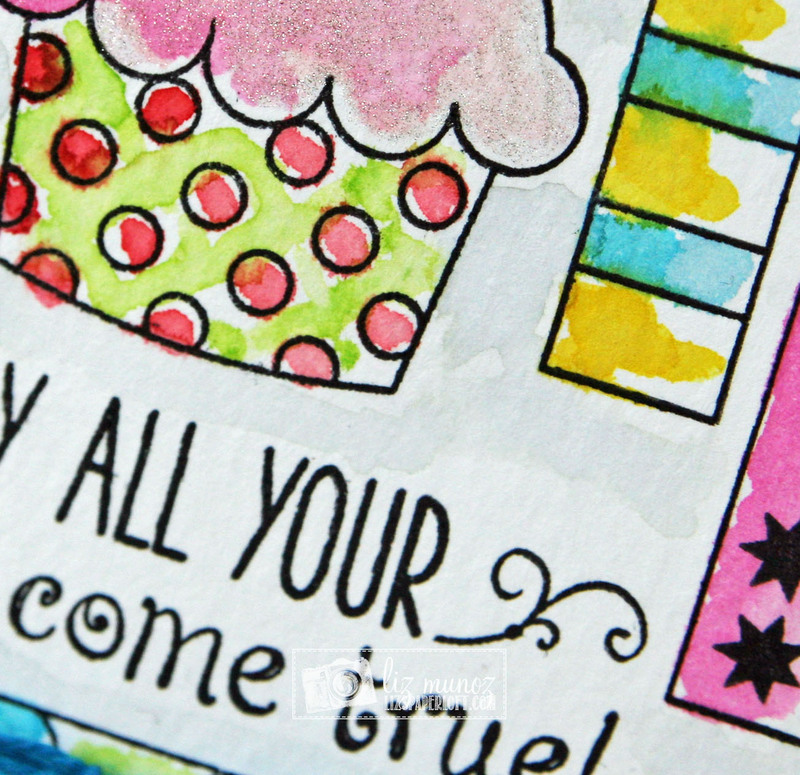 Amazing Stamping, Coloring and total creativity. Your card is Frame and Hang on the wall worthy. One Super~~Duper Outstanding Creative job!! YOU so ROCK! !